Ramadan Kareem | the (fake) parisienne. 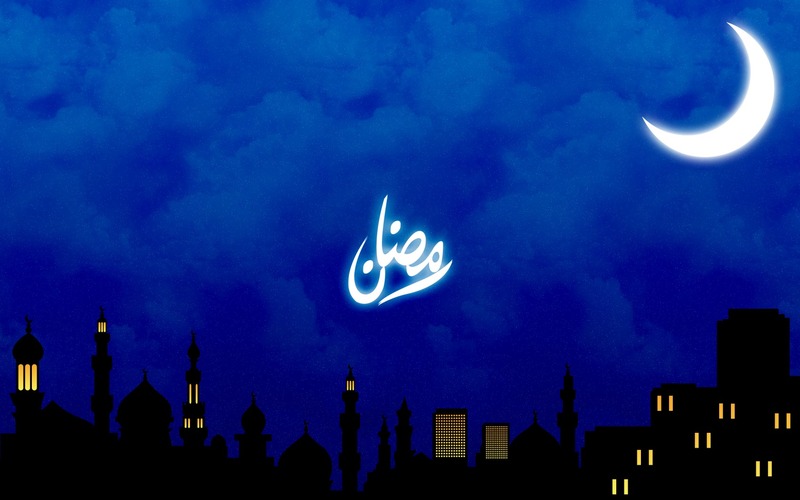 I’d like to take this opportunity to wish all those fasting in Paris and across the world – including my wonderful personal trainer Mourad – a very blessed Ramadan. May all your prayers be answered, all your fasts be accepted and may this holiest of months bring you all the peace and love in the world.